Welcome to King Arthur Self Storage New Website! 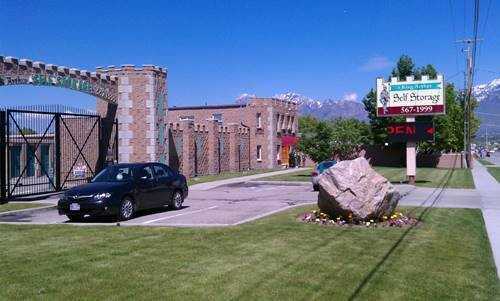 Both tourists and residents enjoy West Jordan, UT’s recreational potential as a fishing and kayaking spot. This fast-growing suburb of Salt Lake City attracts those from all walks of life, from outdoor enthusiasts to new businesses and University of Utah graduates, bringing a variety of storage needs. Luckily, King Arthur Self Storage has a solution for you, whether you’re in between moves or overcrowded with fishing and hiking gear at home. Our ground-level, various-sized units keep your accessibility in mind; simply drive up to easily load or unload your items. If you want to make the transfer in a single trip, we offer U-Haul truck rentals on site, in addition to the supplies you need for a smooth packing and moving experience. After you move in, access your belongings nearly any time of the day according to your schedule. Whatever you choose, let our on-site resident manager assist you during our regular office hours. 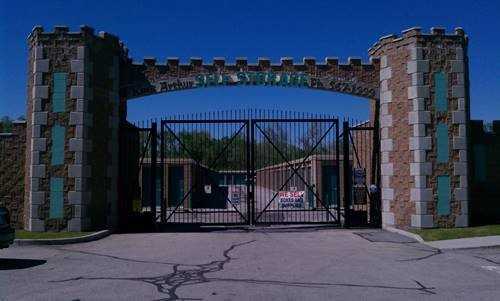 Our facility is fully fenced, well-lit, and security monitored 24/7 to keep intruders out. Pay rent online and on a month-to-month basis so you’re investing only in the space you need, when you need it. 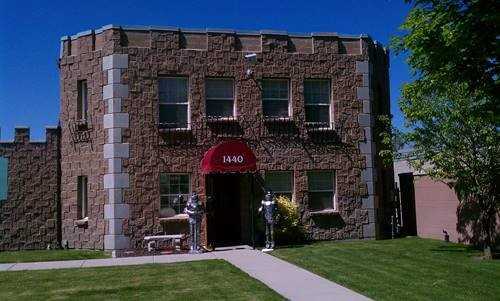 Take a load off with our convenient self storage offerings in West Jordan, UT at King Arthur Self Storage. Contact us or reserve your unit online today! They are AWESOME!!! I think they give u enough time to make your payment before adding late fees. Very friendly and nice to deal with. Rented a nice space at a fair price. Would recommend. They have been helpful so far. I rented a Uhaul through these guys. I got caught in construction and traffic while returning the truck which ended up making me late. I called them and they said it\'d be ok. I was charged double my rental rate, but when I inquired about the extra charge it was removed. Great customer service! 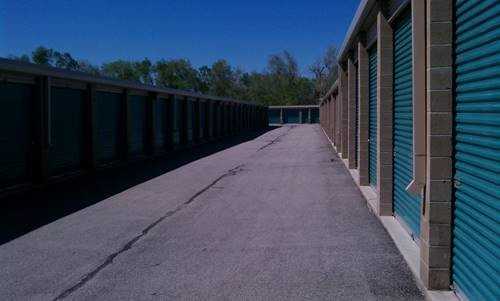 Great storage facility. Always clean and tenants on site. Awesome! Originally they accidentally gave away the storage unit I reserved less than an hour before I came to claim it. To make up for this they have me a unit nearly twice the size for the same price on the first month. They even threw in a free lock. I\'d definitely use them again although it would be nice if I had 24 hour access. Thanks for helping us out. Always pleasant to work with. nice clean storage units. I only wish you could access your unit 24 Ã—7 .